We are currently working to build community support and engage with strategic partners to install a more permanent adventure playground (in addition to any pop-up events) that’s fully staffed, contains more advanced materials and is FREE for all children. 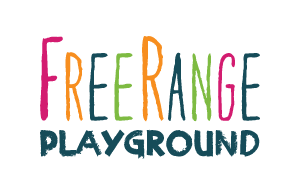 Thank you to our community for generously pledging to support FreeRange Playground’s adventure playground installation this summer. 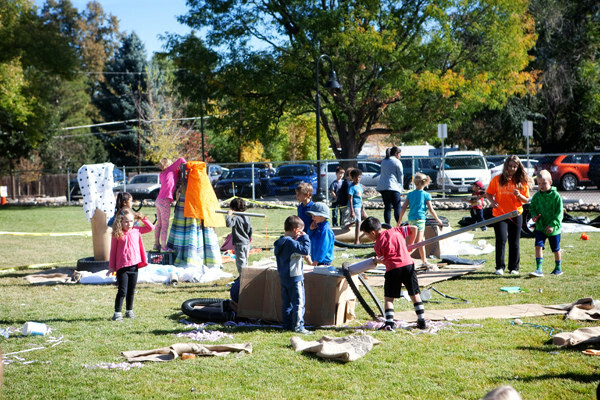 Whether you offered $1 to show your enthusiasm for risky play or $1,000 to demonstrate your commitment to having an adventure playground in Denver, we thank you. We are still fully committed to seeing an adventure playground built in Denver and we will continue to work toward that goal as an advocacy organization. We will focus on building our community, educating parents about the benefits of risky play, and working with strategic partners that can help us build the type of playground we want to exist. Join our email list to keep up to date on future events and updates. We are confident that an adventure playground has a place in Denver, and we will continue to do everything we can to advocate for it. Our purpose is to develop the next generation of independent and capable risk takers through the power of play. Children are naturally creative, curious, and capable. Consistent with the adventure playground model, we provide unstructured play spaces which enable kids to cultivate these traits, helping them to become confident and independent adults. 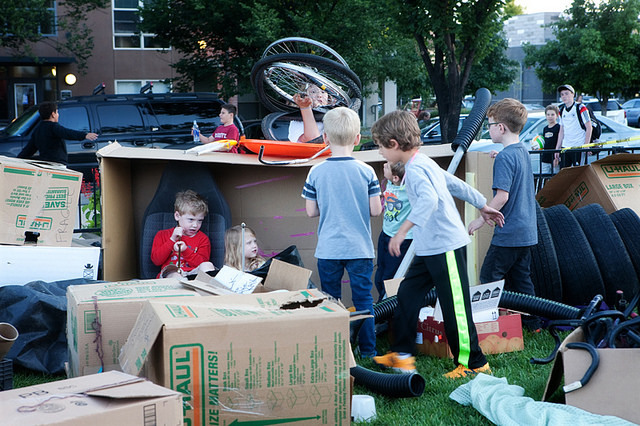 In our spaces, kids engage in intrinsically motivated play to imagine, build and destroy as they see fit. They navigate risks (not to be confused with hazards), solve problems and collaborate. They get to have fun with minimal adult supervision and enjoy the benefits of mixed age play. This type of play is completely child-directed. It is freely chosen and performed for no external goal or reward. 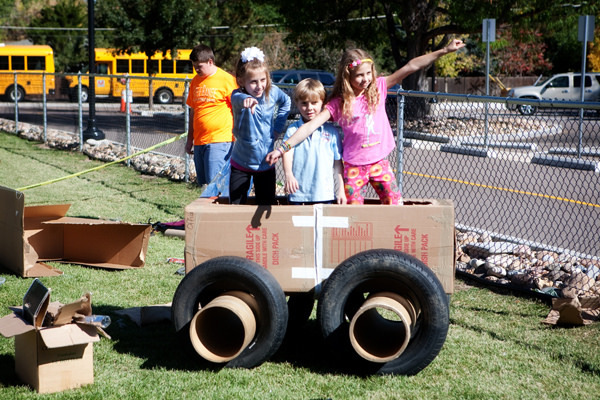 There are no lesson plans, no objectives, no prompts, no agendas: It is play for play’s sake. A hazard is something a child does not see that could harm them, such as a sharp nail poking out of a plank of wood. A risk is a challenge a child can see and choose to undertake or not. Eliminating risk leads to a child’s inability to assess danger, and a decreased sense of self-reliance and confidence. Our spaces are free of hazards but brimming with opportunities for risk taking. Kids of a wide age range play together in our spaces. Older kids take on the role of tutor, nurturer, and mediator of conflicts while interacting with younger kids. In turn, younger kids take inspiration and guidance from their older counterparts. Both ends of the spectrum benefit from interaction with kids who are not just their same age. That’s one of the key things with this free range concept…they figure it out. Contact us if you’d like to get more involved by volunteering, donating materials, or making a financial contribution.